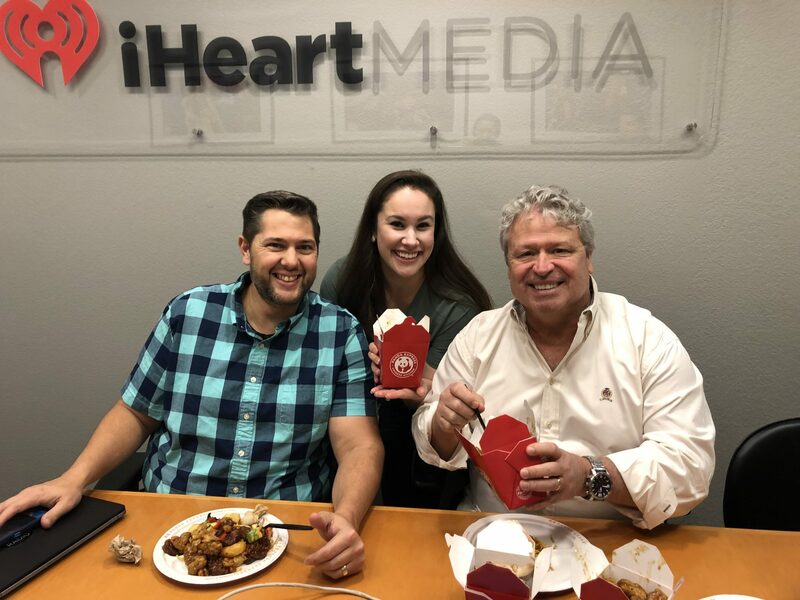 Lunar New Year with iHeart Media – Panda Restaurant Group, Inc.
We kicked off the Lunar New Year with some Panda Express for our friends at iHeart Media! On-air talent, Dino, Hilary, and JT participate in the Music and Miracles Radiothon in the Birmingham area and help make a difference in the lives of our patients and their families! Happy Year of the Pig! Next post: Celebrate the Lunar New Year with Panda Express!